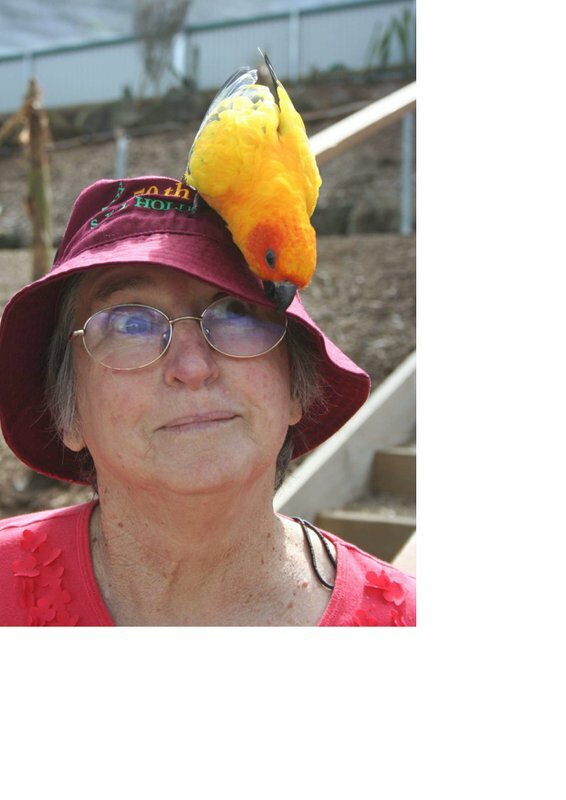 Margaret sadly passed away aged 78, on Thursday 20 December 2018 at Brig-o-Doon Aged Care Service, Acacia Ridge. At the time of her passing she was surrounded by the love of her family. Margaret will be sadly missed by her loving children Elizabeth, James, Matilda, Daniel and their partners. Margaret, or as she was better known as Nanny, Nan or Lady Margaret will also be deeply missed by her adoring grandchildren Joel, Adeena, Sarah, Aletta, and Amara. At this time Margaret’s family would like to sincerely thank the doctors, nurses and support staff of Brig-o-Doon, the medical staff of St Vincent’s and Mater Hospitals for the loving care and attention that they showed Margaret and her family that made her final days as happy, comfortable and peaceful as possible. 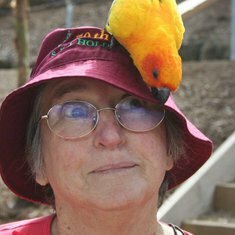 Margaret’s family and friends are warmly invited to attend a celebration of her life on Thursday 27 December 2018, commencing at 1.00pm in the chapel of the Mt Gravatt Crematorium. After the service Margaret will be taken to her final resting place in the Mt Gravatt Cemetery situated at 582 Mains Road MacGregor.